© Rosalyne Jones. All rights reserved. 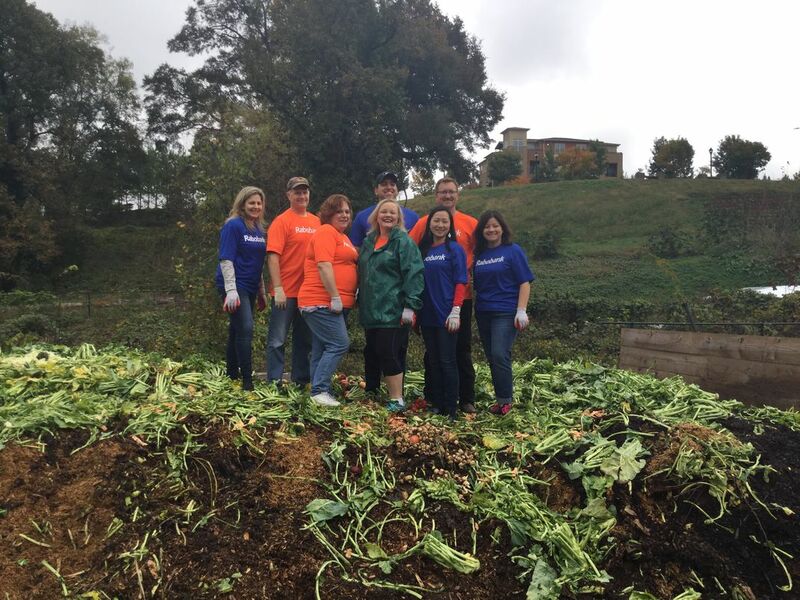 Bankers from NYC travel to Atlanta to help out local urban farm with composting. Date Uploaded: Nov. 11, 2017, 12:35 p.m.